Our mission is to activate the full potential of teams and partnerships so that they can achieve the outcomes that they want. transformative actions require both individual and collective commitment to that change. 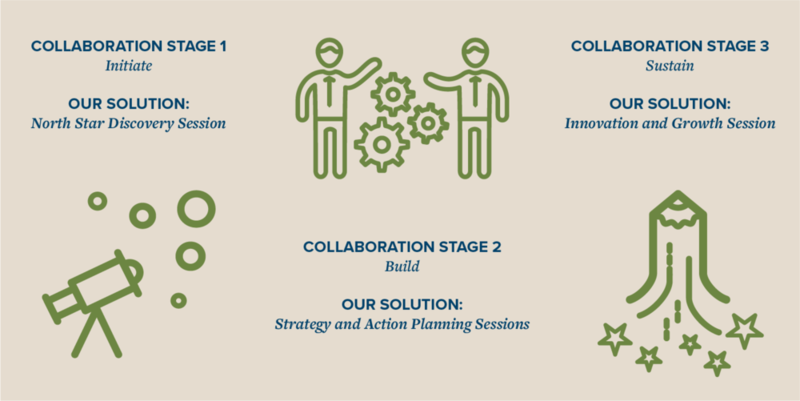 We offer solutions at every critical stage of your team’s or partnership’s development. Our facilitation and consultation services are tailored to provide you swift results at key activation points. Each service offers custom solutions that enable you to evolve through the collaboration lifecycle. Learn more below about how these services can work for you. The result of this session will be the design of a North Star Canvas — an intuitive map of the key elements that will drive future strategy and action. We are just getting started or are in a period of reinvention. Taking action is at the heart of every initiative. But the most powerful (and necessary!) pathway to success is establishing a solid foundation. what makes our group uniquely poised to meet the challenge? 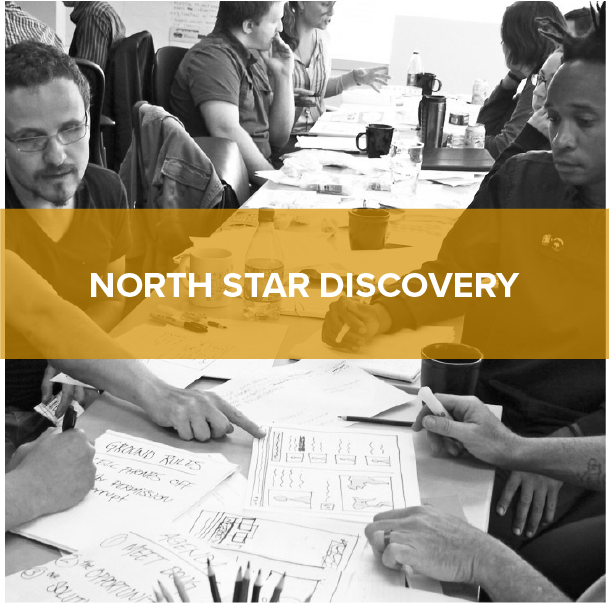 The North Star Discovery session is a two-day workshop that helps you answer these questions. 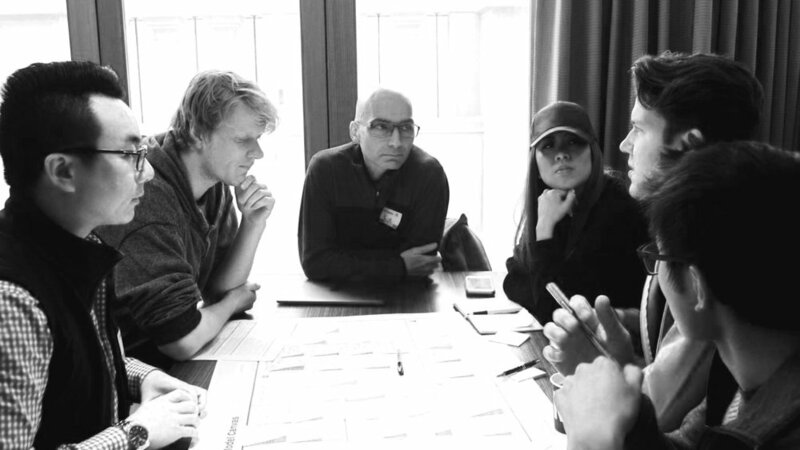 We work with your team to articulate a vision for the future and create the roadmap to get there. Anchor Purpose: Why is this team coming together? What is your central cause? Key Stakeholders: Who are the primary beneficiaries of your work? What problems are most important to them? How will you interact with and reach them? Value Proposition: What value does this group uniquely provide? What solutions can only you address? How are you relevant to your stakeholders? North Star Vision: What impact do you want to have? What are the central themes that define that impact? What are the boldest steps you can take to get there? Download our North Star Canvas to see exactly how these elements work together to help you get where you want to be. A one-page summary of your session that distills the complexity of your challenge into something tangible, simple, and easy-to-comprehend. A defined “North Star” for your team that will drive strategy and action. Heightened understanding, trust, and relationship amongst team members. Inspiration and excitement about the next steps.